We haven’t been that interested in wood bikes, until now, with the Bat from Axalko. Check their #makebikes process in the video and the finger joints. A blogger rode the Bat and noted how well it did on the cobbles around a train station. 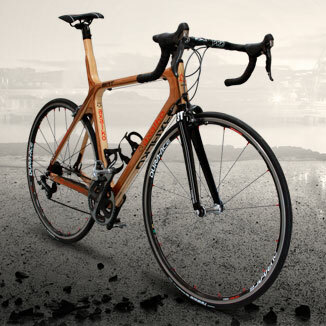 If there’s a marketing play against comfort carbon, then this wood is the one to do it. The frames look like modern race bikes. 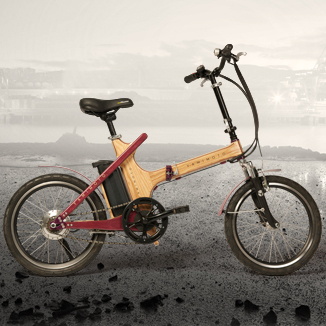 But the Basque know their market is more than the sportive rider and also offer a folding, e-bike. Previous Previous post: Pop Quiz: How are David Guetta’s video and a Huffy alike?